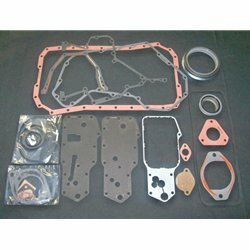 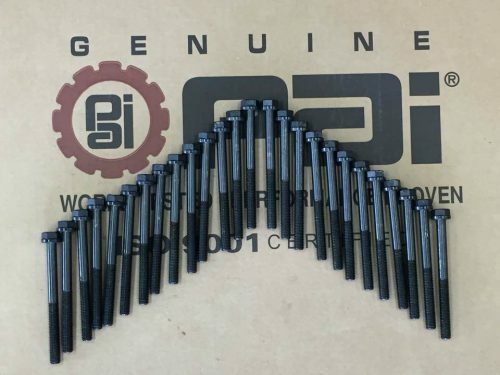 Cummins Front Structure Gasket set for Big Cam and Small Cam engines. 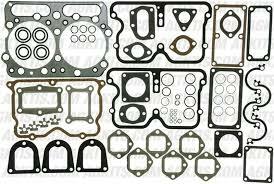 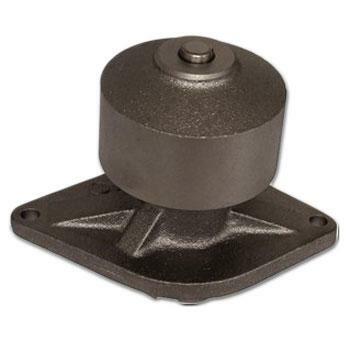 Includes all gaskets to replace front cover assembly. 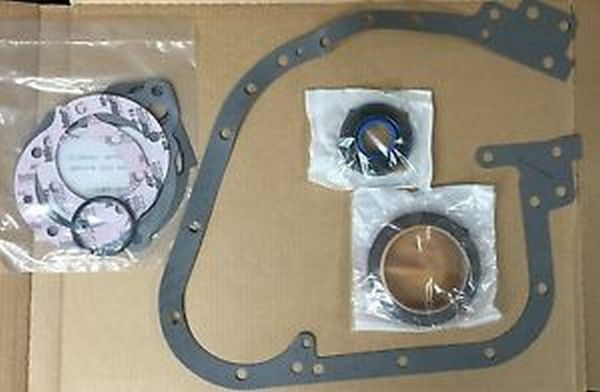 Front crank seal, accessory drive, air compressor and fuel pump gaskets and accessory drive pulley sleeve.